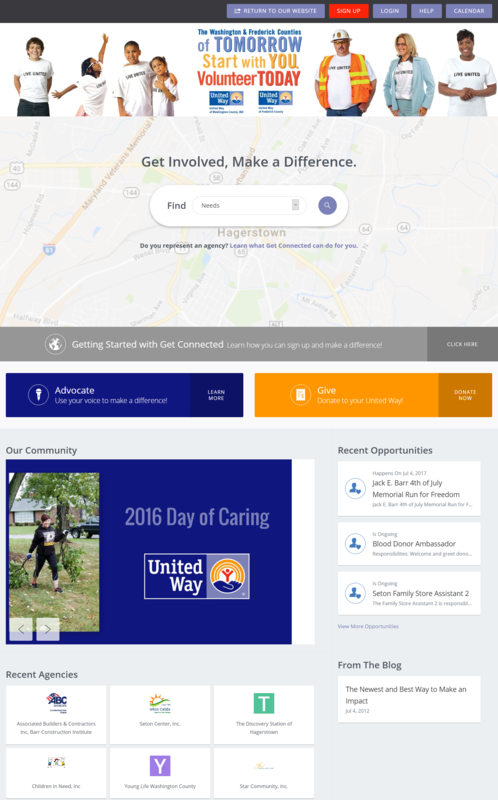 This website was made for connecting the websites of United Way of Frederick County , Maryland and United Way of Washington County, Maryland, to our Get Connected volunteer platform. 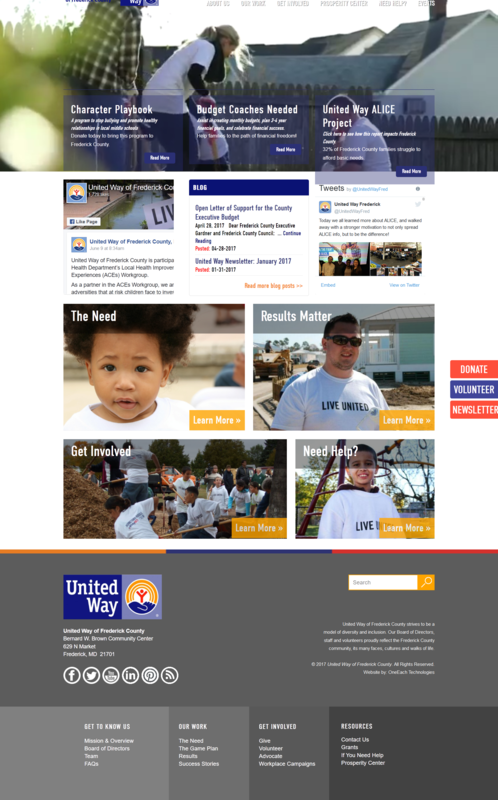 Local United Ways promote education, health, and financial stability for their communities. For a better idea of our current projects and events, visit our websites below. Use the Get Connected portal for volunteer opportunities or to log in to your volunteer account. We certainly would't be anywhere as strong and capable of helping others in need without the support and generosity of our invaluable donors. 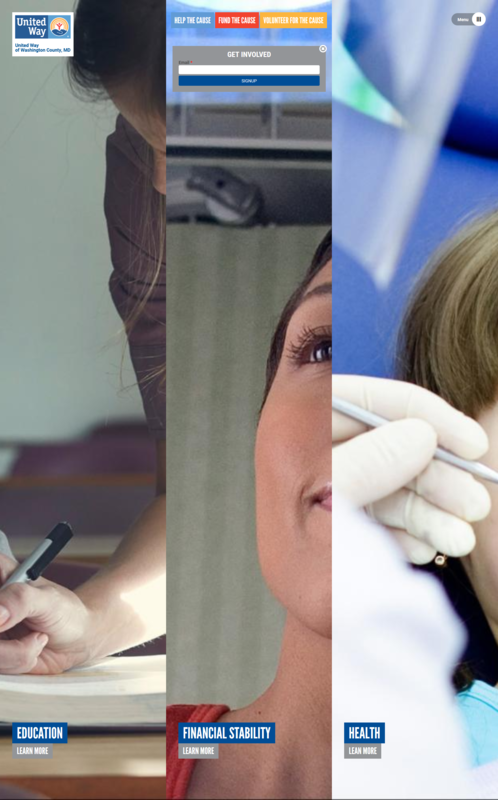 If you're able and feel strongly about a project we're working on, please consider gifting a donation of any amount to the appropriate United Way as your donation will help create oppurtunities for greatness, such as graduating from college, preparing career-ready teens, helping people find jobs, enabling access to quality health care, and so much more. We can all be an advocate for change. Join our network of volunteers and learn how you can create a positive change to beneift your local community. Keep up with our local events! Follow us on social media to receive updates about our current projects. Learn how you can get involved and make real change in your community. ©2017 United Way of Frederick County, ©2017 United Way of Washington County. All rights reserved.